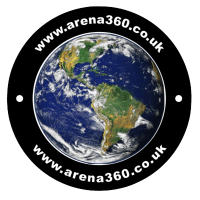 All media can be scaled up or down in terms of size/resolution, can be giroscope enabled for mobile or vr headset use, watermarked, branded, embedded with pop-up information bubbles and enhanced with further multimedia add ons. We also work with artists, produce indoor/outdoor events media and city tours - please use a contact option for details. An example of an "establishing shot" - this captures something of the unique layout and feel of the space, in a single shot. 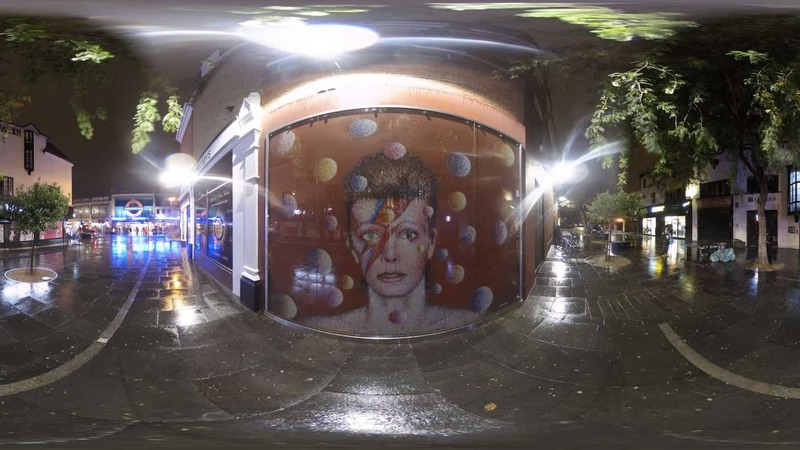 This regularly features in our most popular Google Maps images (100 000 + views) so is well used by customers/visitors. A single space, but richly detailed so 20+ images to allow customers to examine various apects of a multi-purpose venue. 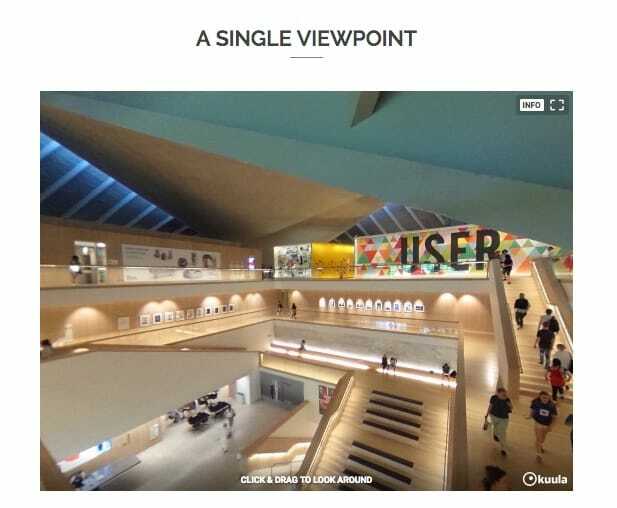 This content can be saturated with "touch points"; pop-up information panels, av system specifications, artwork or product information for example. A larger and more detailed shoot. Real estate customers enjoy more detailed scrutiny of spaces and welcome annotated dimensions - these can be added/subtracted at will. The rooms here are generally shot with at least 4 or 5 images each, allowing for sufficient detail and fidelity. We have galleries and workspace on Kuula, (below) a great way to experience the WOW factor of even single immersive images on the full range of devices. We have some public facing work in progress and "sandbox" galleries - again on Kuula (we'll update the image, at some point). These have current projects, collaborations - very often half finished ideas that we are discussing with artists, clients - others in the field. We are also an Expert Immersive Creator for Blend Media, the world’s leading provider for Brands and Publishers looking to benefit from the deeper audience engagement that immersive content offers. This is where we have our commercial media portfolio, please click below. 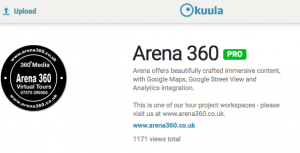 Arena 360 produces rich media and virtual tours for Google listings, websites, social media and app platforms.